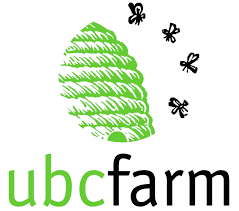 The F2S Steering Committee for Greater Vancouver is seeking two to three schools that are keen to be part of Farm to School. Farm to School schools connect with local farmers both for educational opportunities as well as to purchase foods that will be provided to students and staff in meals. There are many models including Farm to Salad Bar, Farm to Breakfast, Farm to Hot Lunch Program, Farm to Classroom cooking lunches. 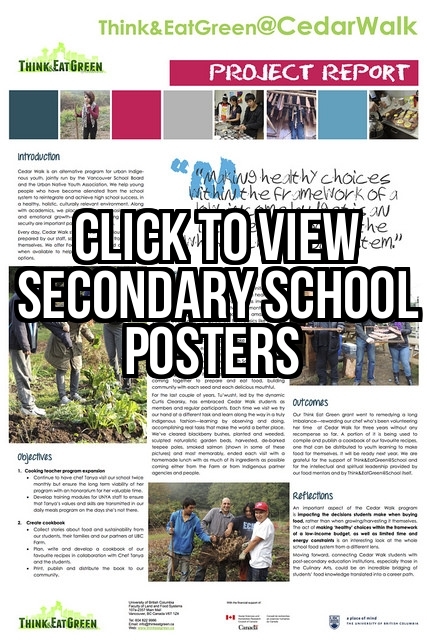 Farm to School (F2S) Greater Vancouver seeks to connect schools with farms in order to bring local, nutritious, and sustainably produced foods into schools. Farm to school is not a new concept; it is a best practice operating in communities across the province, across Canada and beyond our borders. For more information visit the PHABC’s Farm to School website at www.phabc.org/farmtoschool. Download “A New Crunch in School Lunch: BC’s Farm to School Guide” and “New Tools From The Shed”. Additionally, an information session about Farm to School will be held in mid-October. Go to www.phabc.org/farmtoschool for information about date / location. 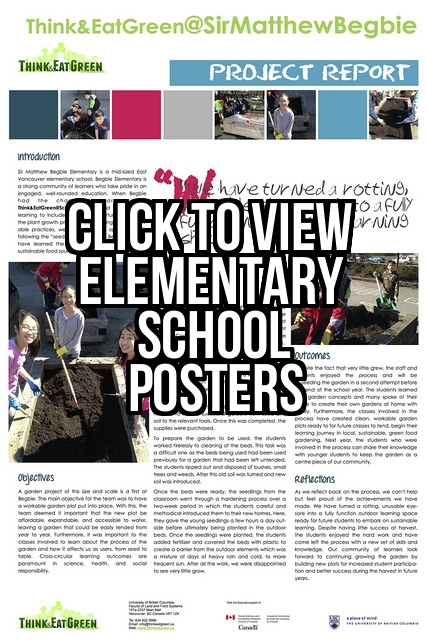 ← Request for Proposals – Recieve a Small Grant & Become a Think&Eat Green School!